Neat styling. More practical than a Focus. Fine blend of ride comfort, handling and driver enjoyment. 1.6 TDCi emits 119g/km. High quality interior. Small back window cuts rearwards visibility. 18-inch wheels give hard ride. 1.0 Ecoboost has same driveline problems as Focus. Lot of injector failures on 1.6TDCIs. 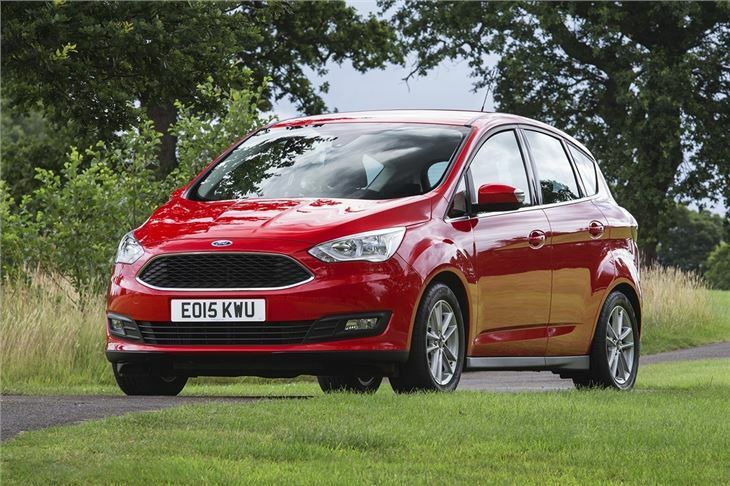 Axed from Ford model range April 2019. 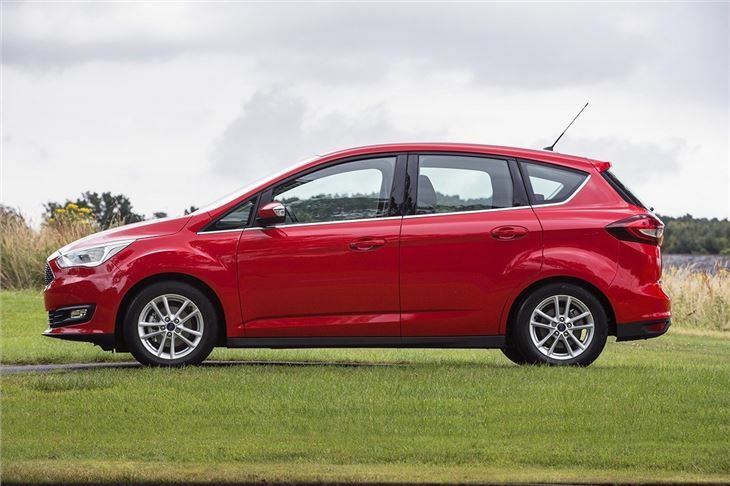 Ford C-Max and Grand C-Max axed from Ford model range. 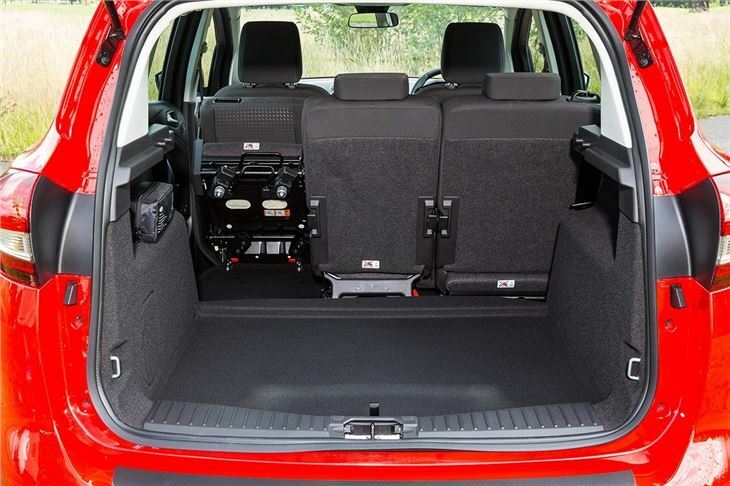 The original Ford C-MAX was a compact MPV with a good reputation for handling and build quality but was left behind by the competition in certain areas, not least a lack of rear seat flexibility and the fact it only had five seats. 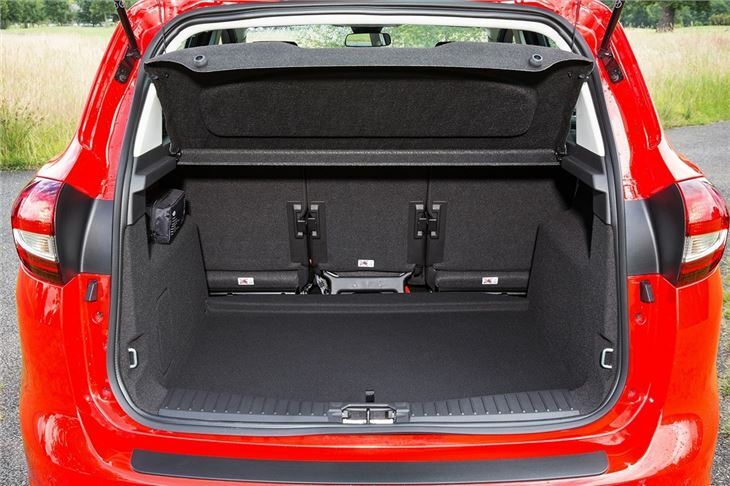 With similar-size people carriers such as the Vauxhall Zafira and Volkswagen Touran offering seven seats as standard, the C-MAX couldn't compete. 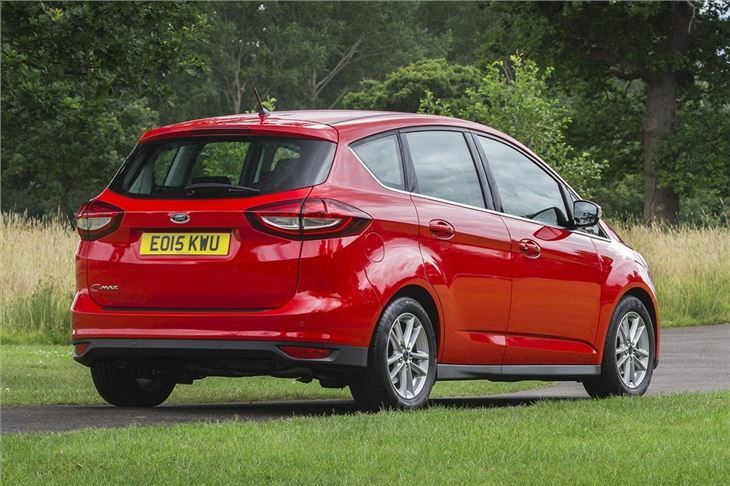 However, Ford has addressed that problem by introducing two new versions of the C-MAX. There's the seven-seat Grand C-MAX which is actually seen as the successor to the previous C-MAX. And then there's this new C-MAX (with the standard five seats) which is designed to appeal to buyers who are after more space than a regular family hatchback, but who don't want to sacrifice a sporty design or good handling. 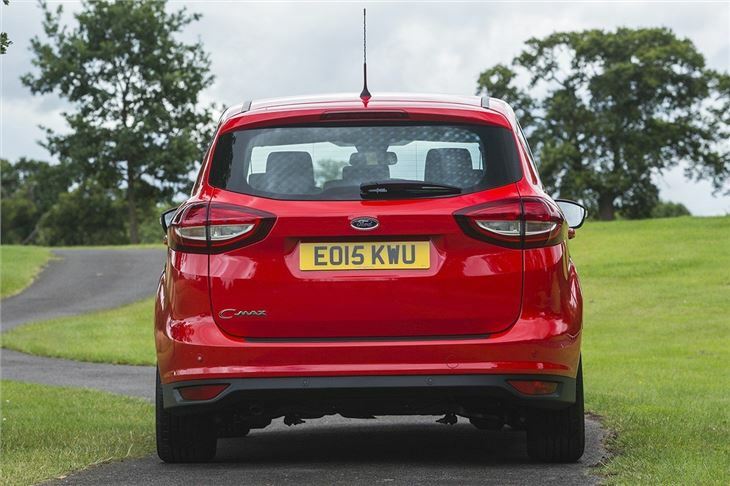 The marketing experts at Ford reckon that for those owners who liked the practicality and comfort of the outgoing Focus, the C-MAX will be the car for them, with the Focus aimed more as a 'driver's car'. 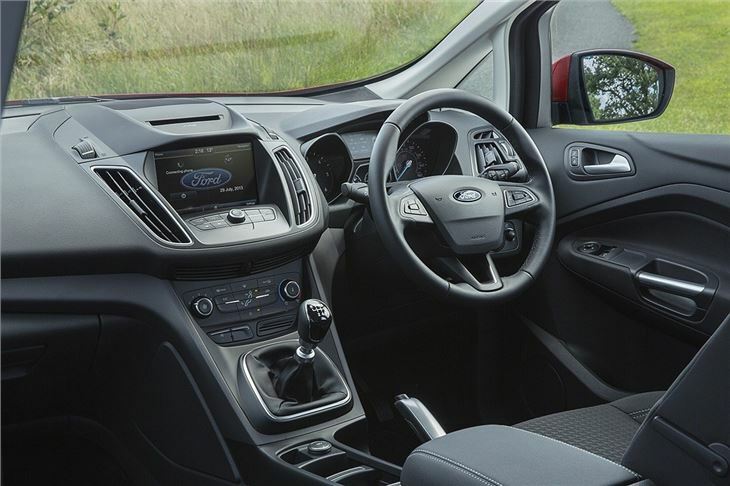 The C-MAX and Focus share the same chassis so it's no surprise that the compact MPV perfectly blends ride, handling and comfort together. There's a choice of three petrol engines and two diesel engines. 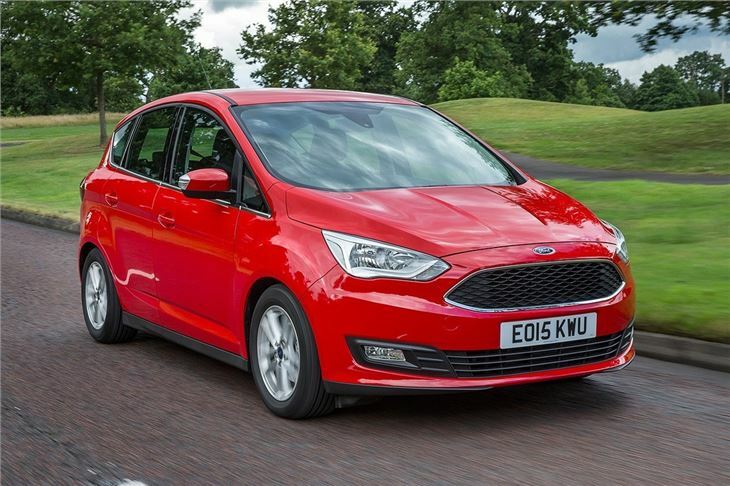 Making its debut in the Ford C-MAX and Grand C-MAX is the all-new four-cylinder 1.6-litre 150bhp and 180bhp Ford EcoBoost engines which come with a new six-speed manual gearbox. This gearbox is also fitted in the 1.6 TDCi and 2.0 TDCi models while driver's who prefer an automatic transmission, the dual-clutch Powershift six-speed automatic option is available with the 2.0 TDCI engine and delivers emissions of 149g/km. From 2010, the Ford C-Mas has been built at Ford's Valencia plant in Spain. Great car ,economic, comfortable ,roomy,quiet,enough power when needed.